Lenovo’s smartphone business is shipping more handsets to countries outside China, following the company’s recent acquisition of Motorola Mobility and more competition in the local market. In the fourth quarter of 2014, about 60 percent of the company’s mobile phones shipped to countries outside China, Lenovo reported Tuesday. That’s a big change from the previous quarter, when the Chinese PC maker had sold only 20 percent of its handsets to foreign markets. Driving the shift was Lenovo’s acquisition of Motorola Mobility, which finally closed at the end of October. Although the Motorola business is still unprofitable, Lenovo was quick to tout the brand’s recent successes in an earnings call on Tuesday. 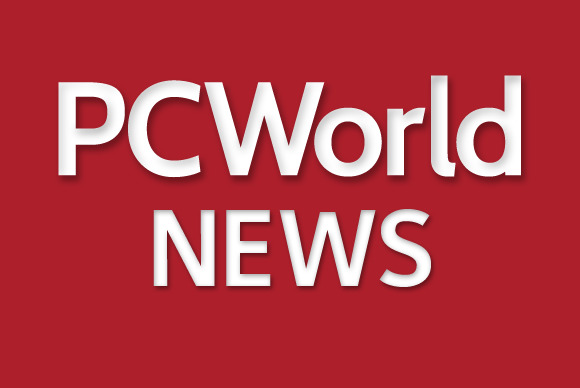 Lenovo now gets over 24 percent of its revenue from its mobile devices group, up from 15 percentage points a year ago. But with the Motorola acquisition, the company’s overall mobile business group is reporting a bigger loss than a year ago, deeper in the red from US$2 million to $89 million. Lenovo has pledged to turn around the Motorola business in three to five quarters, and will do so by cutting costs with more streamlined manufacturing, and by shipping more phones, the company’s CEO said. On the whole, Lenovo’s fourth quarter profit was down 5 percent year-over-year, and reached $253 million. But revenue grew by 31 percent from a year ago to $14.1 billion. Part of the reason is because Chinese companies such as Xiaomi are successfully using their company websites to sell millions of phones directly to consumers. These phones, offered at affordable prices far lower than the competition, are “disrupting the market”, Lenovo’s CEO said. The recently reintroduced Motorola brand will do this too, and even allow users to customize the way the phone looks through an online “Moto Maker” website. 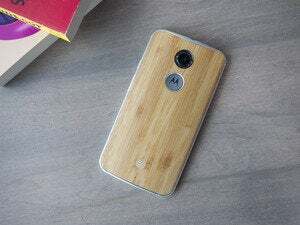 “After we re-launched the Motorola brand last week, we received very positive feed back from the market,” Yang said. In one week, the company received over 1 million reservations from Chinese users wanting to buy the Motorola phones, although not all may choose to complete their purchase, he added.